Her hard work over the years has paid off and she is a well known face of Bollywood. But as they say ‘fame comes with a price’. She couldn’t escape the controversies. Here are some of Kangana’s well known spats and controversies. Kangana Ranaut was a struggler when she met actor Aditya Pancholi. Reportedly, the two soon fell in love and were in a relationship, ignoring the age difference of 20 yrs. Aditya had even bought a flat for Kangana and also paid the hospital bills for her sister who became a victim of acid attack. But things went kaput when the news of physical abuse started doing the rounds. 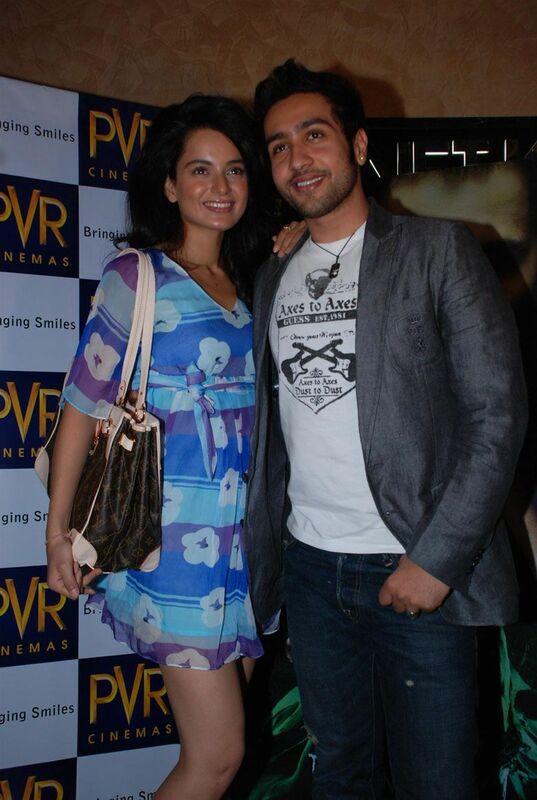 Love blossomed between the two on the sets of ‘Raaz 2’. They were in a relationship but everyone was left to wonder why the duo parted their ways. It is now that Adhyayan woke up to tell everyone what happened. 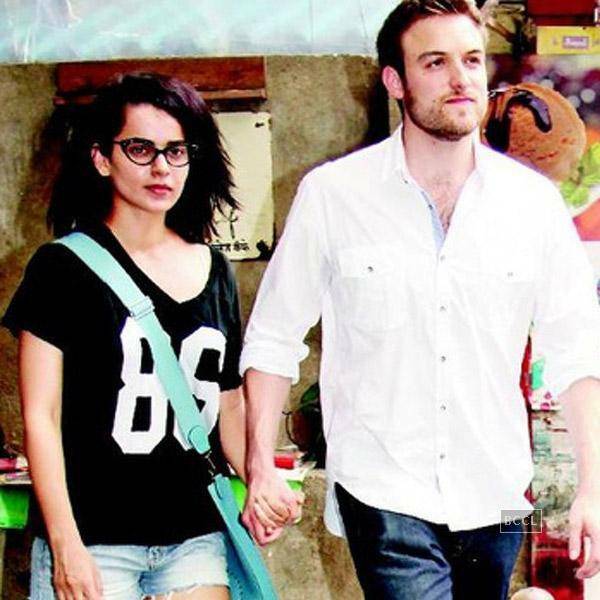 He accused Kangna of physical abuse and performing black magic on him. This was an oops moment for the actress as the dress revealed much more than needed. She was walking as a show stopper . This made the headlines and was an embarrassing moment for her. Hrithik and Kangana’s battle started after Kangana referred to him as ‘silly-ex’ in an interview. Hrithik then chose Twitter to react saying he would like to have an affair with the Pope. Later the spat got murkier with FIRs and legal notices and so on. Kangana made claims that her staff had been contacted by an agency to endorse Paris’s brand of accessories that was later found out to be rubbish. She tried to make amends when Hilton visited Mumbai and Kangana reportedly got snubbed. If rumour is to be believed, she faked her relationship with UK based Nicholas Lafferty when her previous relationships failed miserably. It is said that the fake relationship was created just to avoid potential suitors for some time. Both were not seen together during the promotions of ‘Krrish 3’ as Priyanka clearly stated she won’t promote the film with Kangana.